The Yes movement lost two of its most inspirational figures last year – Margo MacDonald and Ailsa McKay – whose brand of clear thinking and humane common sense marked them out as special individuals. 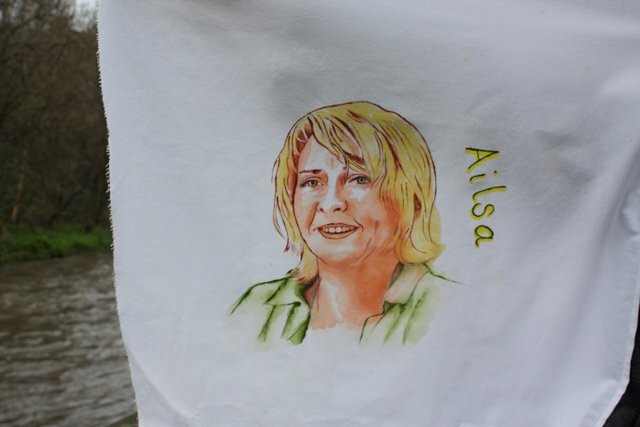 This weekend we remember Ailsa in particular, with a link to a film made about her and her work as an outstanding feminist economist. The film shows the impact she and her ideas had on a range of people and illuminates the way her work could be used to transform the way we value women and the way we look at society from excluding and discounting them to embracing and respecting. She challenges the rigid format of reverence for the male breadwinner in salaried employment that is the basis of all industrialised economic modelling. More socially responsible, creative forms of economic activity would acknowledge care for each other and the planet. Measurement of unpaid work and its impact on the economy should be included to reflect the whole of society not just the mostly male establishment. If, classically, women didn’t look after the children, how would the men go to work to earn salaries? 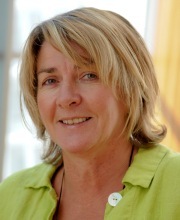 Ailsa, Professor of Economics at Glasgow Caledonian University, was also a proponent of the citizen’s basic income in which everyone receive an unconditional minimum sum of money on which to live. Newsnet.scot supports the Scottish Womens Budget Group, which the government consults apart of its efforts to promote a radically different analysis. Women’s equality must be a central political priority for all the parties and effective gender analysis and gender mainstreaming must be the hallmark approach to policy making. As their annual report says, involving SWBG and other women’s organisations in development and implementation of future powers for Scotland is essential. The First Minister should create a Women’s Advisory Group and resource regular consultation events with women across Scotland to ensure their voices are heard and can directly influence the Scottish Budget and the Scottish Government programme. Women’s organisations are looking for significant improvements in participation and engagement in policy making. The early years of the Scottish Parliament promoted its approach to “family-friendly” working and accessibility. That priority has diminished over the years and must be rekindled in practice and as a political objective. We can make the Scottish Parliament the most family friendly parliament in the world. SWBG is again calling for increased effort from the Scottish Government to resource better public understanding of and participation in the budget process. Newsnet supports those steps. Watch the film to get an understanding of the issues involved and get in touch with your views.